Considering the increasing reliance of everyday work and other activities on information technologies, the security of information systems has become a vital part of daily life. 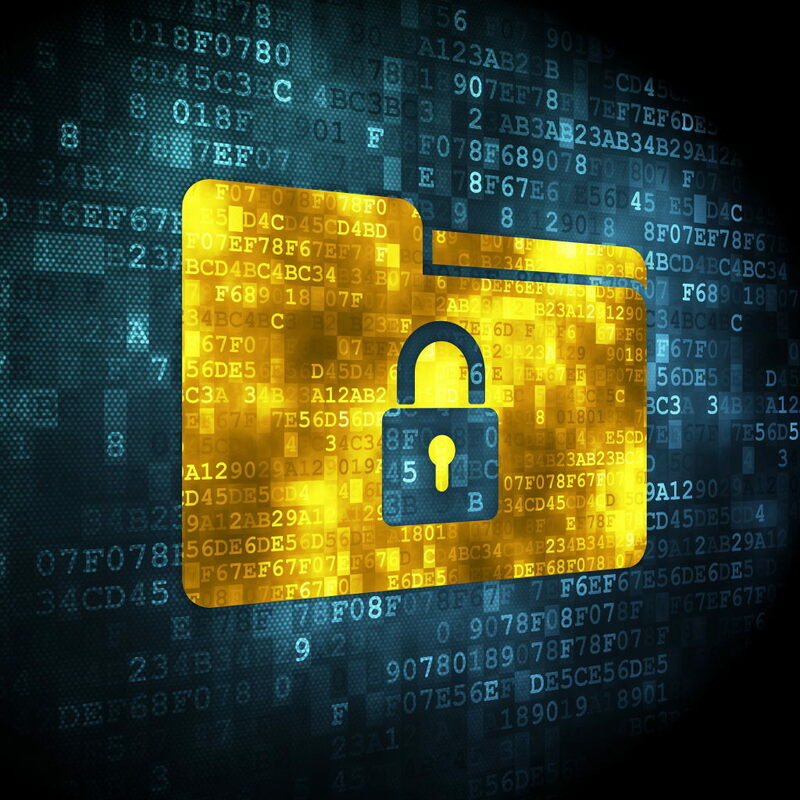 If part or most of the activities of an organization depends on processing data in electronic form, it is vital to protect this data due to the continuous increase of threats to them. Requirements for data security assurance can result from both the internal needs of the organization – which understand the value of its data – and legislative or contractual obligations. Consequently, information security assurance applies to all organizations; the only difference is the scope and extent of the specific information security requirements. Regardless of the reason for implementing an information security assurance solution, the following stages should be adopted. During the analytic stage, the organization’s needs are identified, as well as the current state of the environment with respect to security and the existing security measures. During the design stage, which often contains a risk assessment (analysis), additional security measures are proposed that satisfy the needs of the organization. The proposed organizational and technical measures are introduced during the subsequent implementation stage; policies and consequent security documentation, training, and processes are created. New tools are acquired or existing tools configured. 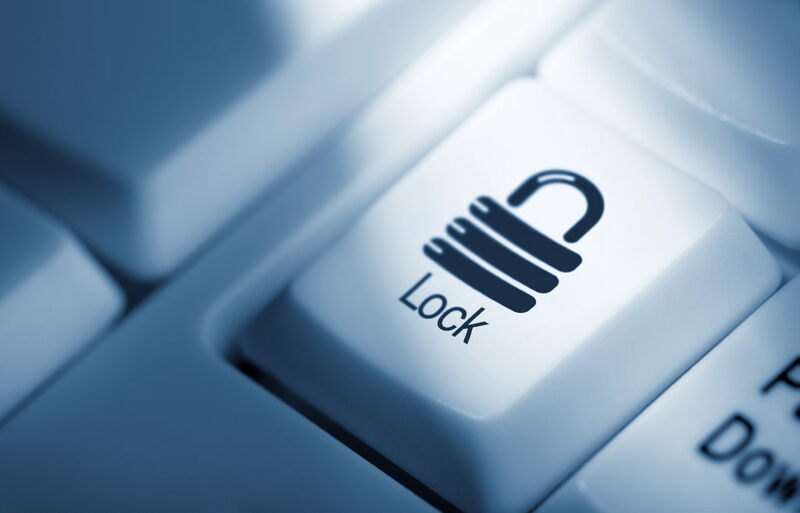 During the operational stage, the security measures are administered, checked, and improved so that they reflect the development in the area with regard to threats, vulnerabilities, and legal requirements. 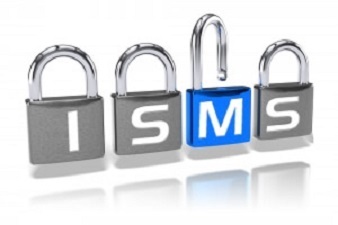 ICZ consultants are qualified experts with internationally recognized CISM and CISA certificates; they are authorized for contact with restricted information of all levels, from Confidential to Top Secret. When providing services, they always take into consideration the customer’s needs. They draw not only on their experience but also on many practice-proven international standards or branch recommendations. 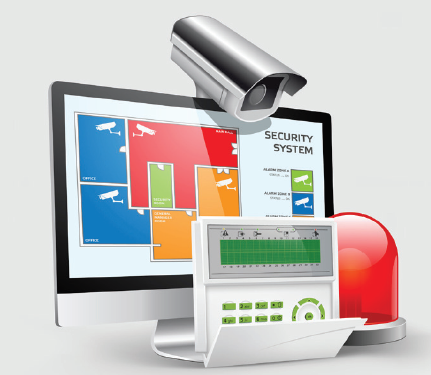 They are also well aware of the fact that security is a process that is never finished; when they design security solutions, they ensure that the solutions are as easy to use and update as possible. The goal of the project was to meet the requirements of Act on Cyber Security, and of related Decrees.